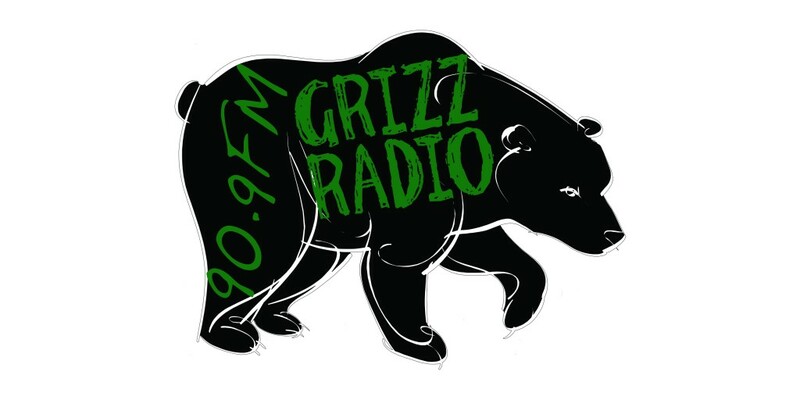 90.9 Grizz Radio provides a musical alternative for the students and faculty at Adams State University. We serve as a training ground for future broadcasters. 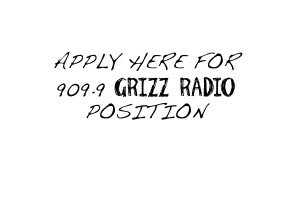 while serving the musical preferences of the campus and the community. for new music, new ideas, as well as all ASU related news and events. and where those abilities and interests can be nurtured in a supportive environment. Playing music as diverse as ASU campus!